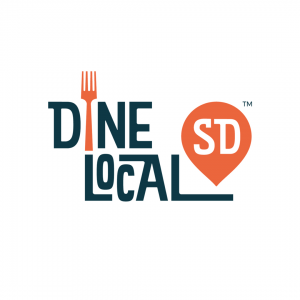 Dinelocalsd serving up the latest in the San Diego culinary world with a pinch of history. Join Kat Humphus and Kelly Orange as they explore the San Diego food scene, talk events, weekly specials and one on ones with the creative minds who continue to push the culinary envelope. Be part of the conversion, watch us on Facebook live.